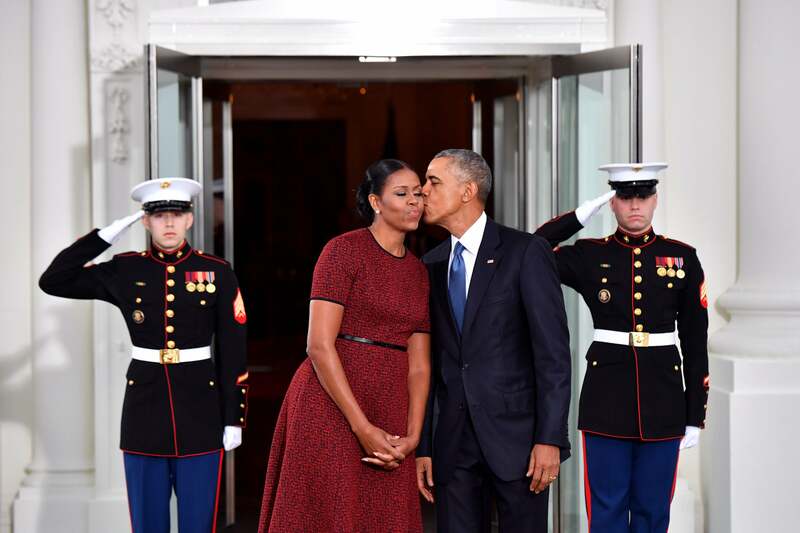 Our hearts melt as President Barack Obama gives Michelle Obama a kiss as they stand in front of The White House. 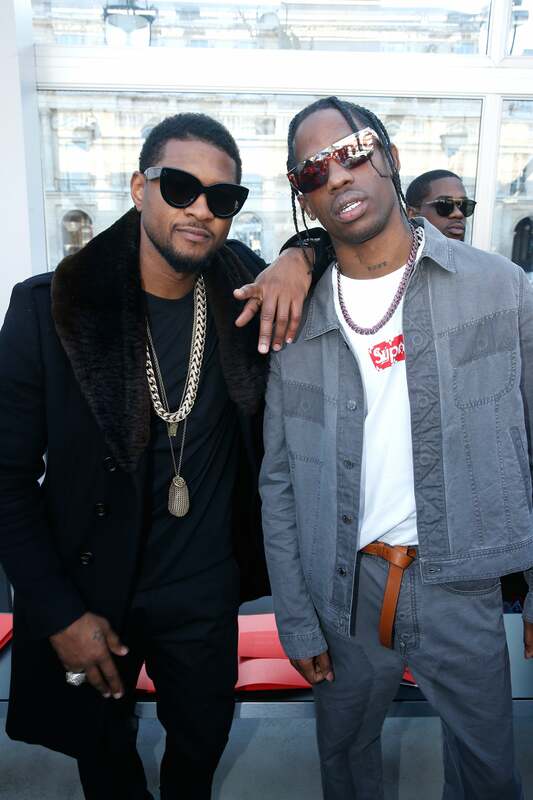 Usher and Travis Sccott pose together while attending the Louis Vuitton Menswear Fall/Winter 2017-2018 show as part of Paris Fashion Week. 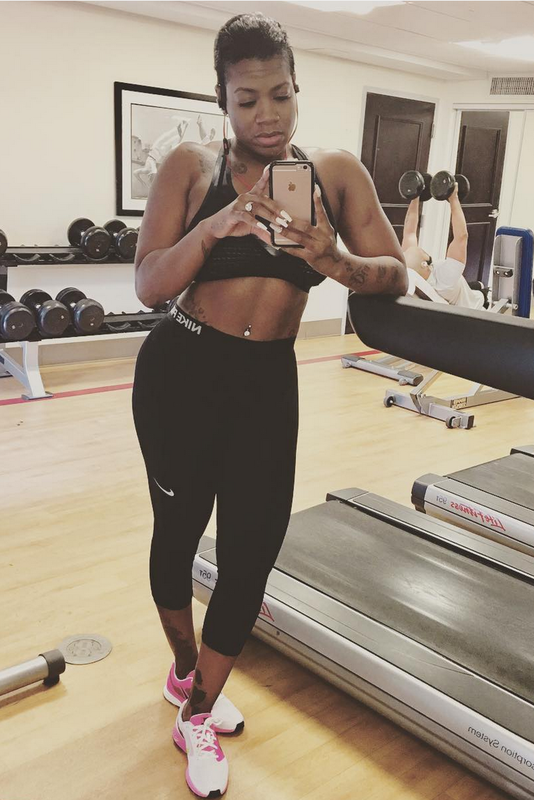 Fantasia is looking pretty fit as she takes a gym selfie. 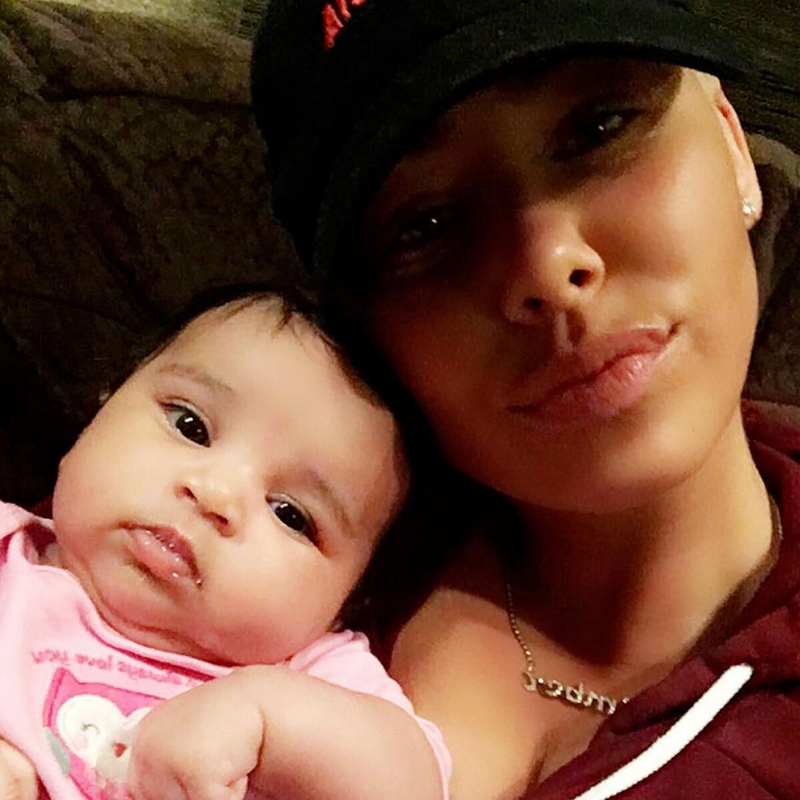 Amber Rose and baby Dream are too cute as they cozy up to one another. 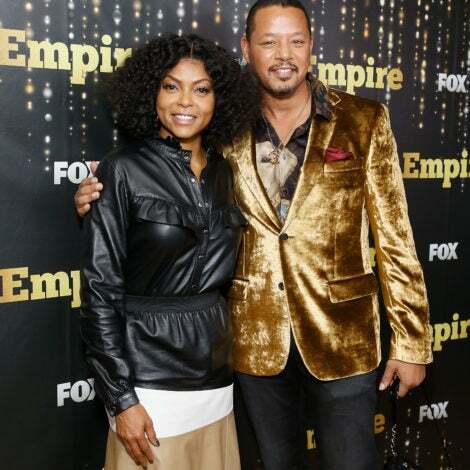 John Legend and Chrissy Teigen's baby girl is just too precious ! 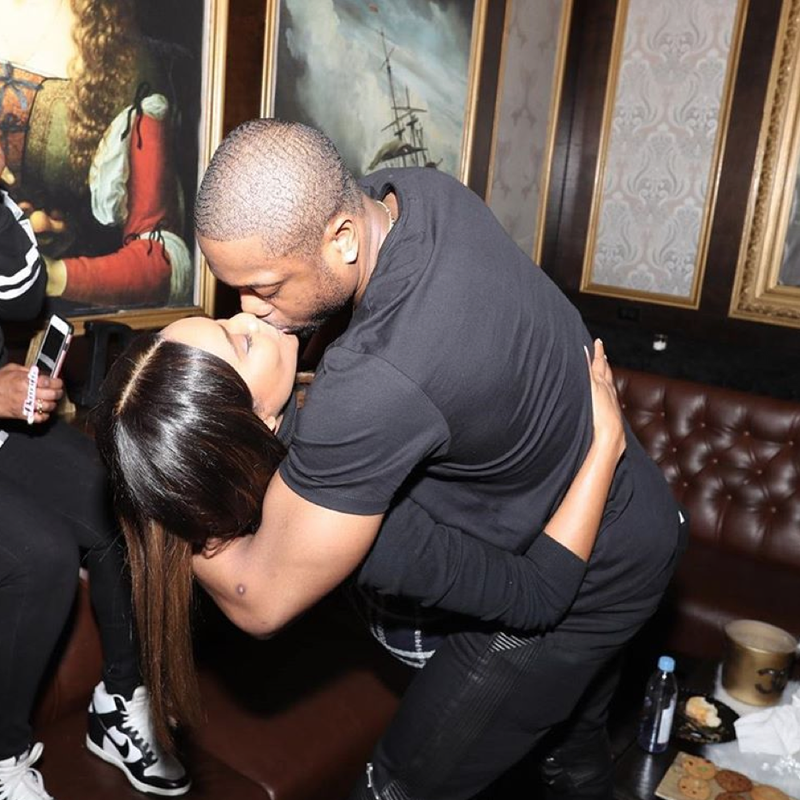 Love is always in the air when it comes to Gabrielle Union and Dwyane Wade. 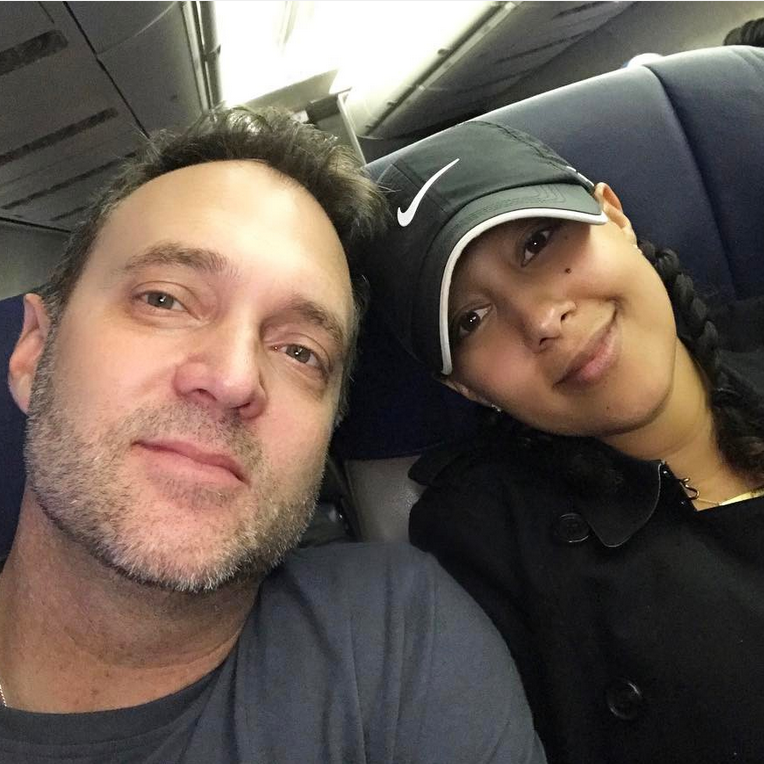 Tamera Mowry and her hubby take a quick selfie before takeoff! 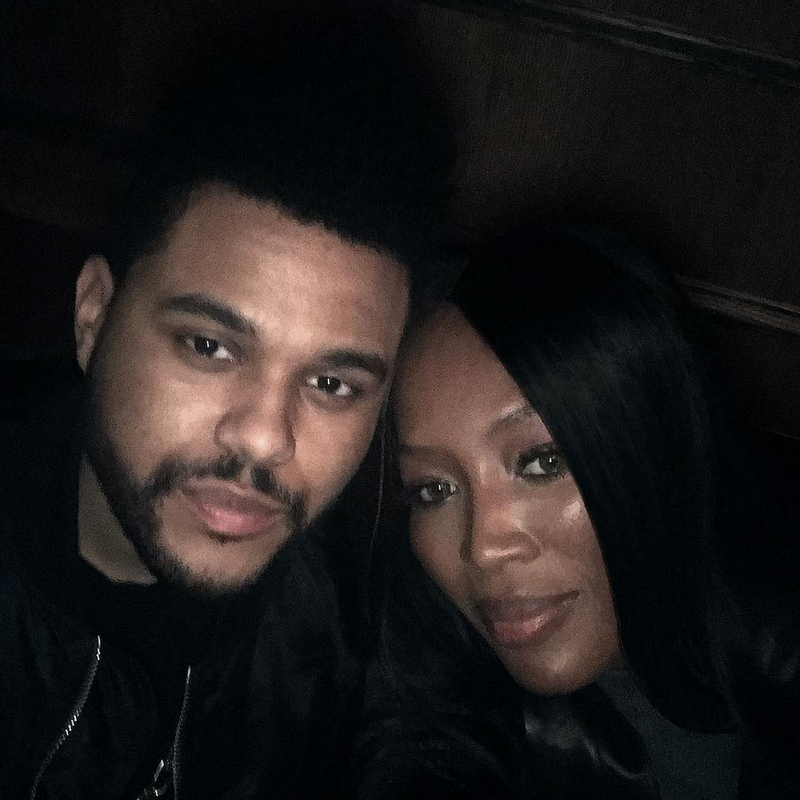 The Weekend and Naomi Campbell are camera ready as they snap a selfie for the gram! 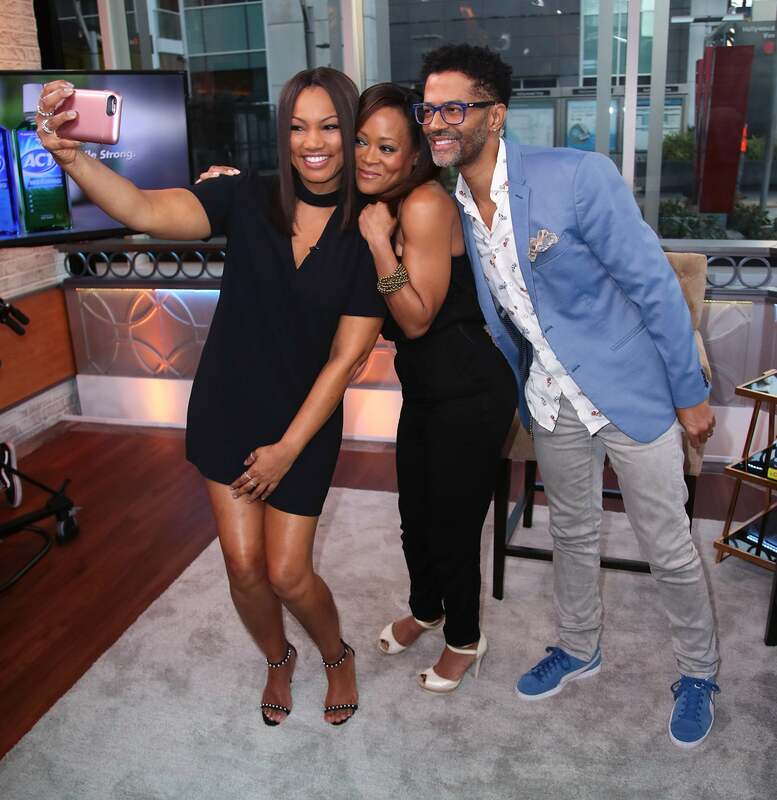 Garcelle Beauvais, Robin Givens and Eric Benet pose at Hollywood Today Live for a fun selfie! 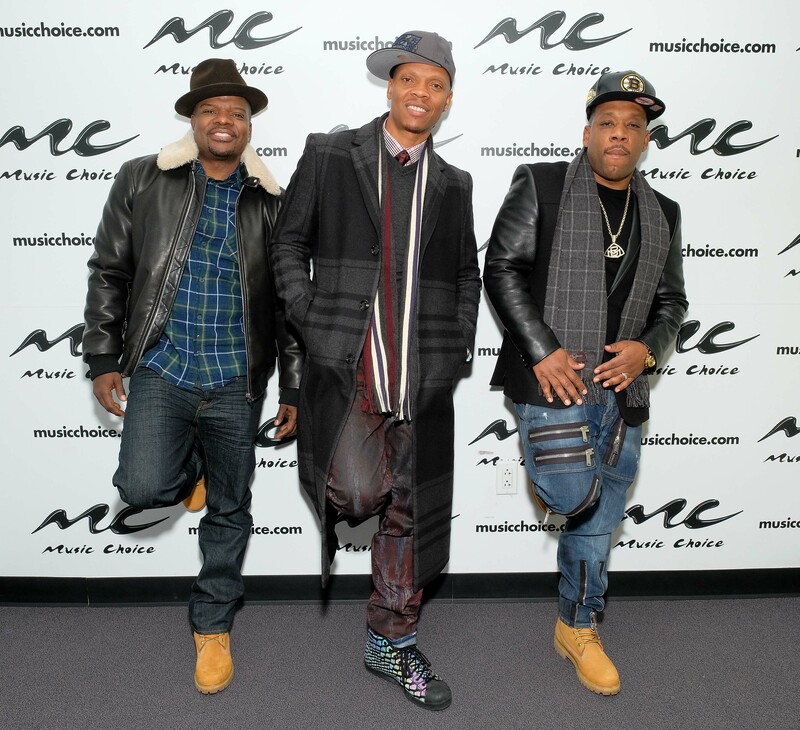 Bell Biv DeVoe strikes a pose while visiting Music Choice in New York City.